We know having a baby is new and scary. We also know that navigating these unpredictable waters of parenthood is near impossible if you aren't sleeping. We will come into your home free of agenda or personal biases. We want you to find the parenting style that works for you, and we are happy to be a judgement free source of support while you find your way. Whether using one of our amazing Infant and Family Care Specialists, or one of our life-changing Sleep Coaches, you will be cared for in a way you didn’t think possible. Our team has been hand selected and mentored to offer you nothing short of the very best care in Colorado. 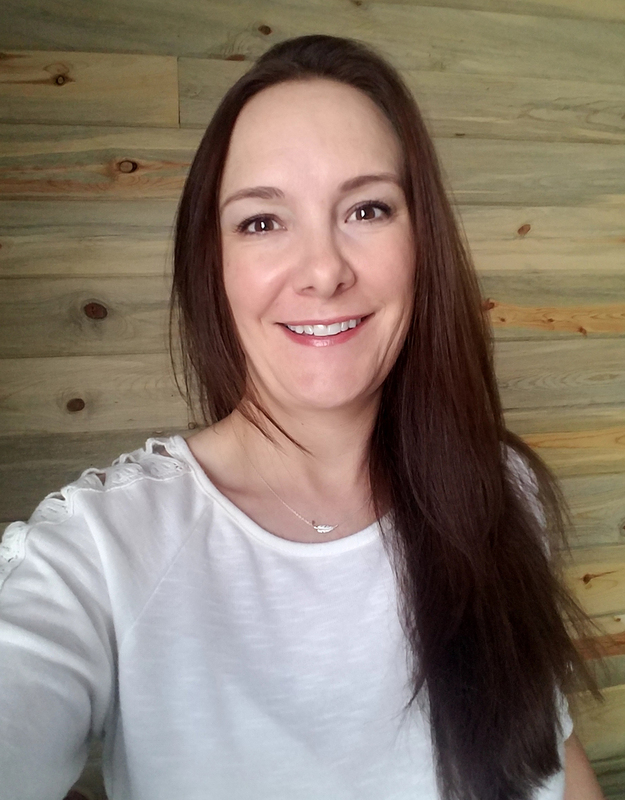 Jessyca is a Colorado native and enjoys living in the mountains with her husband and two daughters. She comes from a huge family and is no stranger to pregnancy, birth, and babies. 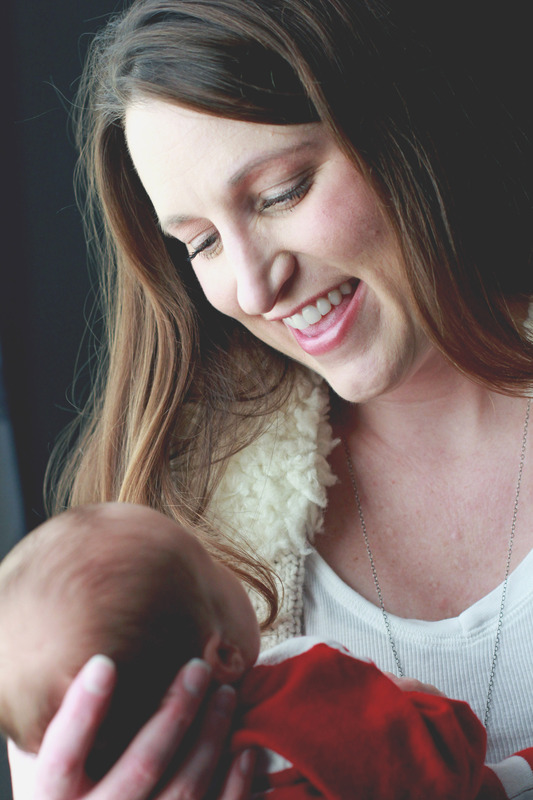 The birth of her own babies sparked her interest in the world of birth and postpartum work. 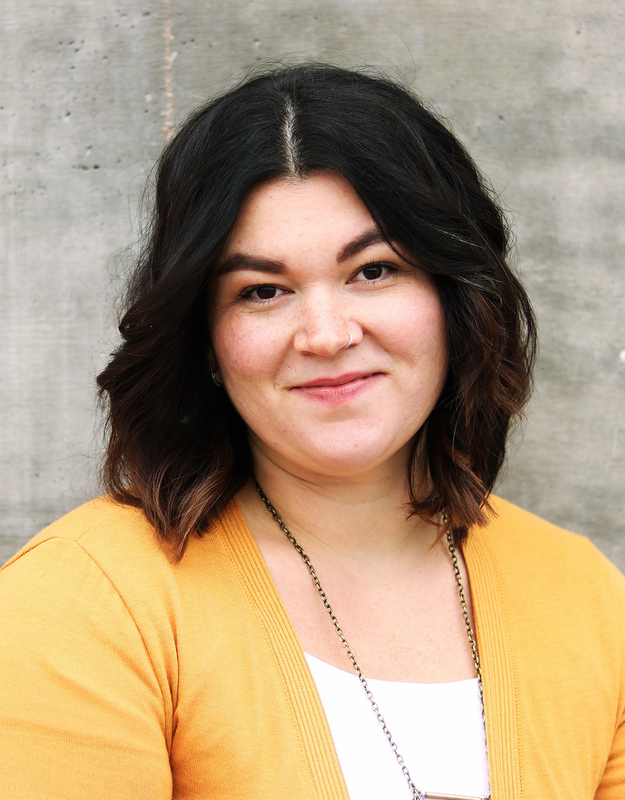 Jessyca has trained as a Labor Doula, Postpartum Doula, Newborn Care Specialist, and Sleep Coach. She struggled with sleepless nights with her older daughter and has a passion for helping other tired new parents get the rest they need. She knows parenting can be joyous, overwhelming, satisfying, and scary! Jessyca also knows that having a professional who has worked with many babies and families in your home is an enormous peace of mind. It's very important to her and her team to support families with compassion and understanding as they navigate these new waters of parenthood. 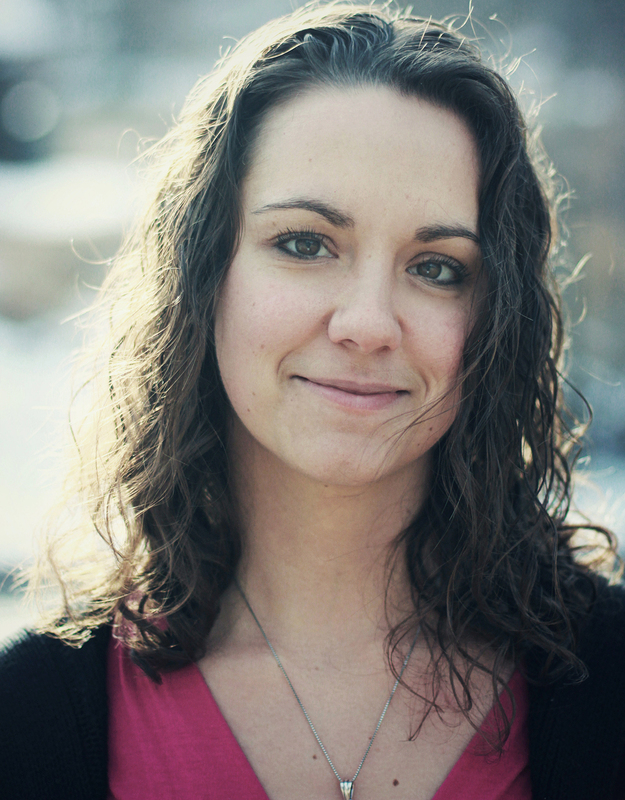 Laura is a Prodoula professionally trained doula living in Denver with her husband, daughters and dog. When not at a birth, you can find her navigating Denver's parks with her toddler with a large iced coffee in one hand and a dog leash in the other. Laura has a passion for birth, babies and lactation. She has worked as a nanny specializing in first year care, and has become the go-to for questions from her many pregnant and postpartum friends. Laura also teaches a Parent Empowerment course for parents and children on communication and coping techniques in times of stress or anger and an after school Character Trait and Behavior Class for students. Laura supports all people and all choices with an open, non-judgmental heart and mind while offering physical, emotional and educational support. Cyndi Langley has been in the care profession for over twenty years. She has taught music therapy, pre-kindergarten, and has worked with developmentally disabled and autistic children. Ms. Langley has also provided in-home daycare, while raising three boys and running a successful photography business. She cares from the heart, is nurturing, and wants to provide all areas of support to your family during this emotional and beautiful time, which includes not only helping you physically but also lending an ear for any emotional support you might need, and not just listening to what you have to say but truly hearing it and offering whatever help she can. Ms. Cyndi Langley is dedicated to the best care possible for your family. We love helping families across Colorado get a great night’s sleep. Because our sleep coach packages are a live in service, we are able to serve more Colorado families from Boulder to Parker. We also have several members on our team which allows us to include Vail all the way to Denver in our coverage areas. We have served clients in Evergreen, Boulder, Denver and beyond so do not hesitate to reach out if you need better sleep. We would love to help!